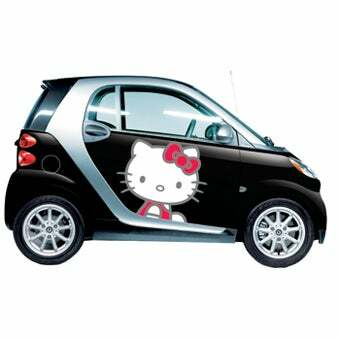 Now Available: Hello Kitty Car! Not just any car — a SmartCar! As the gals at Nylon put it, "the engine purrs." Additional images after the jump.